There are multiple artists with this name: 1) John Carpenter, born John Howard Carpenter in January 16, 1948, is an American film director, screenwriter, producer, actor, and film music composer. He is considered to be one of the best directors of modern horror, although he has made films in a number of other genres. With the exception of The Thing, Starman, and Memoirs of An Invisible Man he has scored all of his films (although some are collaborations), most famously the themes from Halloween and Assault on Precinct 13. 1) John Carpenter, born John Howard Carpenter in January 16, 1948, is an American film director, screenwriter, producer, actor, and film music composer. He is considered to be one of the best directors of modern horror, although he has made films in a number of other genres. With the exception of The Thing, Starman, and Memoirs of An Invisible Man he has scored all of his films (although some are collaborations), most famously the themes from Halloween and Assault on Precinct 13. His music is generally synthesised, with accompaniment from piano and atmospherics. School of Music in New York City. at College-Conservatory of Music, University of Cincinnati where he appeared on stage with the Cincinnati Ballet at the Aronoff Center, and on Classical WGUC. 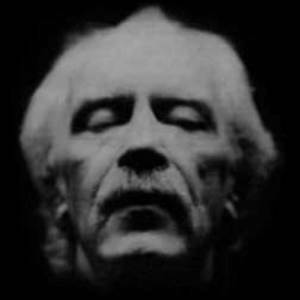 3) John Carpenter is a rock artist from New York, USA. J.Explosive is the drummer.